David Yurman’s new Tides Collection celebrates the earth’s natural rhythms, and the cycles of the sea and moon. Hand set with diamonds, the designs undulate with fluid movement. #DYCelebrates. 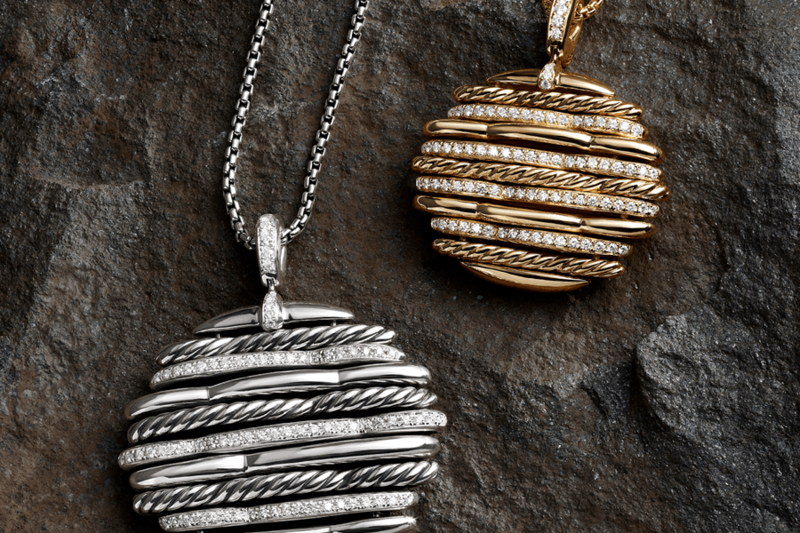 Visit David Yurman at The Americana at Brand.